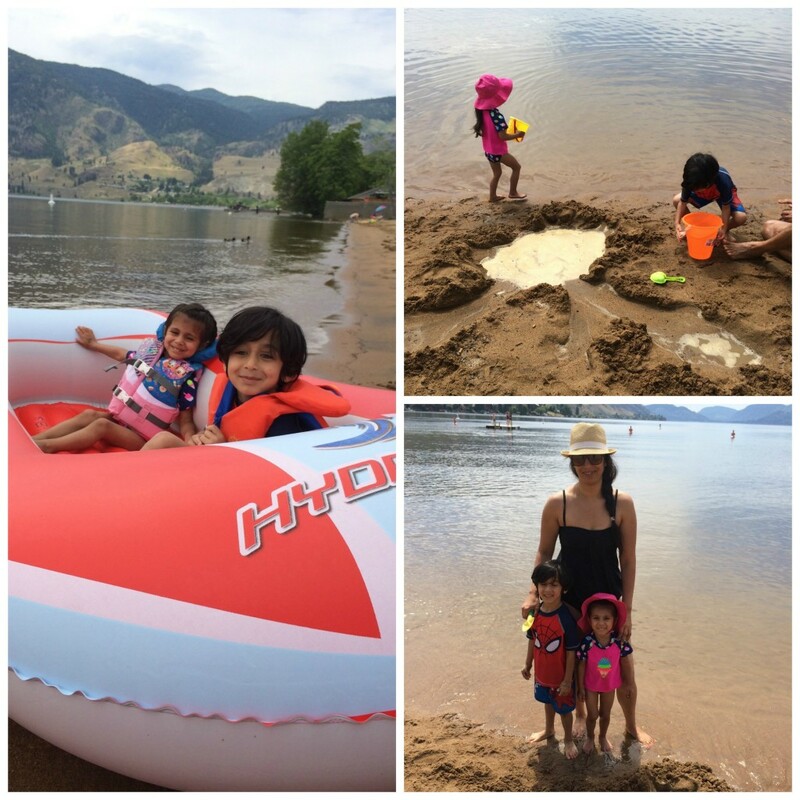 This week for #3ThingsThursday, I am writing from our mini-family vacation in Penticton, BC. 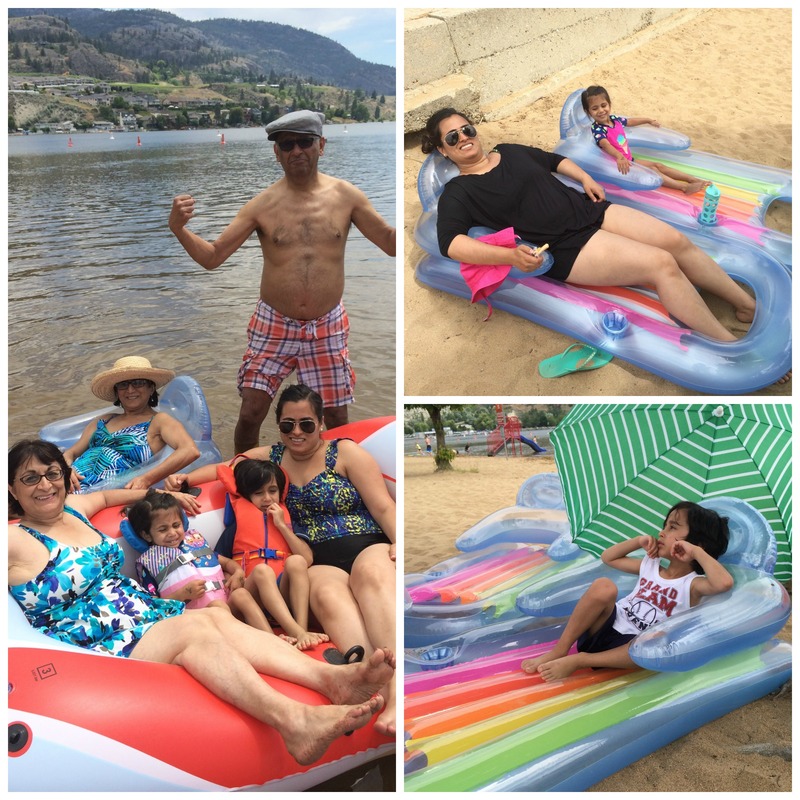 Being on vacation for a few days, I’m scaling back on blogging but I wanted to write my weekly post and share with your some of the fun we’ve been having in Penticton as well as some of the other things on my mind. One of my childhood friends started a blog back in January called Double Trouble Twinz. It’s about his perspective of entering fatherhood. I wanted to share it with you because I think it’s a special blog. 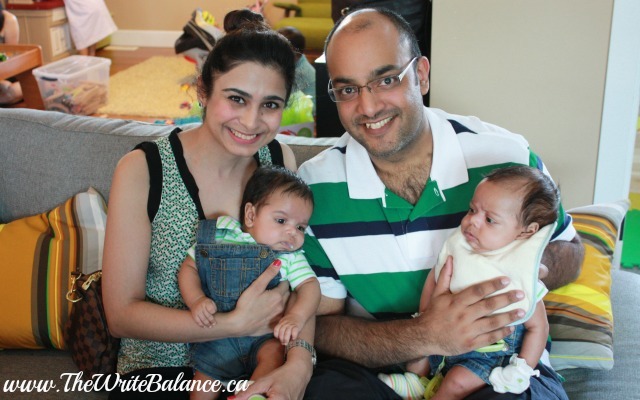 It’s about one father’s journey after pursuing surrogacy with a clinic in India and finding out they were having twins! Intrigued? Check out more at Double Trouble Twinz. Earlier this year, I joined a 30 day fashion challenge with some other mom bloggers called #moms30for30. It really helped me figure out my style and how to wear my clothes better. It’s also made me step out of the box to wear things I normally wouldn’t. 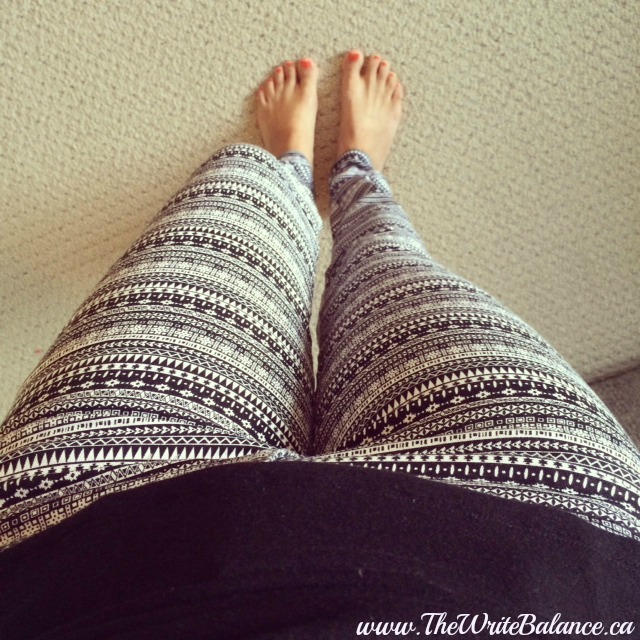 Like these fabulous patterned pants from H&M. Not only did I buy them, I’ve already worn them! Hooray for trying new things! Those are my three things this week. I’d also love to hear the three things on your mind. All you have to do is grab a badge and link up your post below. 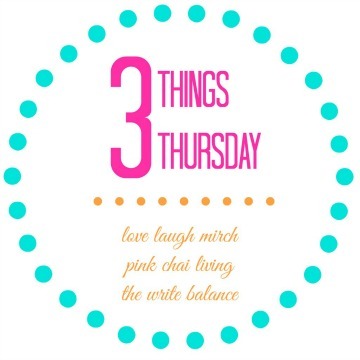 Then hop on over to visit my co-hosts, Raj at Pink Chai Living and Nisha at Love Laugh Mirch to find out all about their #3ThingsThursday too. We are definitely having fun Ana. I’m glad you linked up! Your vacation sounds delightful. How nice to be spending so much time on the beach with the kids and your family relaxing and having old fashioned fun making creations in the sand. That reminds me of beach days with my family when I was a kid. I would love to hear more about the 30 day fashion challenge. That sounds like fun. The beach really does bring back the kid in everyone. There are so many wonderful places to visit in BC. Hopefully you’ll get a chance to visit. Thanks Nina, have fun in Kelowna! I love your patterned trousers& your beach day looks like fun! I wrote it at night after the kids went to bed Bonnie 🙂 And good luck with your weight loss journey, I know you’ll rock it! Peaches sound yummy, and cherries! Looks like a lovely break Salma! I can hardly wait until we can hit the road with our kids and get away this summer. PS: The printed leggings look great! Thanks so much Raj! And I hope you guys have a really great vacation! The beach is always such a relaxing vacation. Looks like you had a great time!